Tensioner Friction Wheel for the water pump on R55 R56 R57 R58 R59 R60 R61 MINI cooper and Cooper S with N14 or N18 engine. 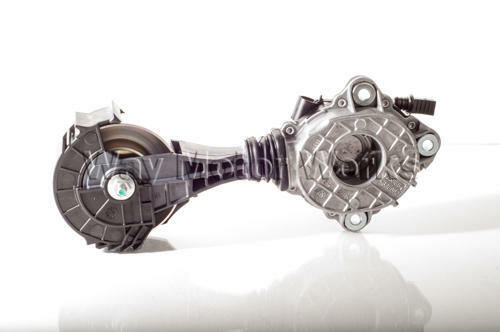 The friction wheel assembly engages the water pump as your MINI warms up. If this friction wheel goes bad the water pump won't turn or the belt for the alternator and A/C will break and the MINI Cooper can overheat causing much more damage. This is an original MINI brand part, NOT aftermarket. Sold as individual Tensioner Friction Wheel Assembly.